Vous n'avez pas les autorisations requises. Framed by Alec Drew, Chelsea. 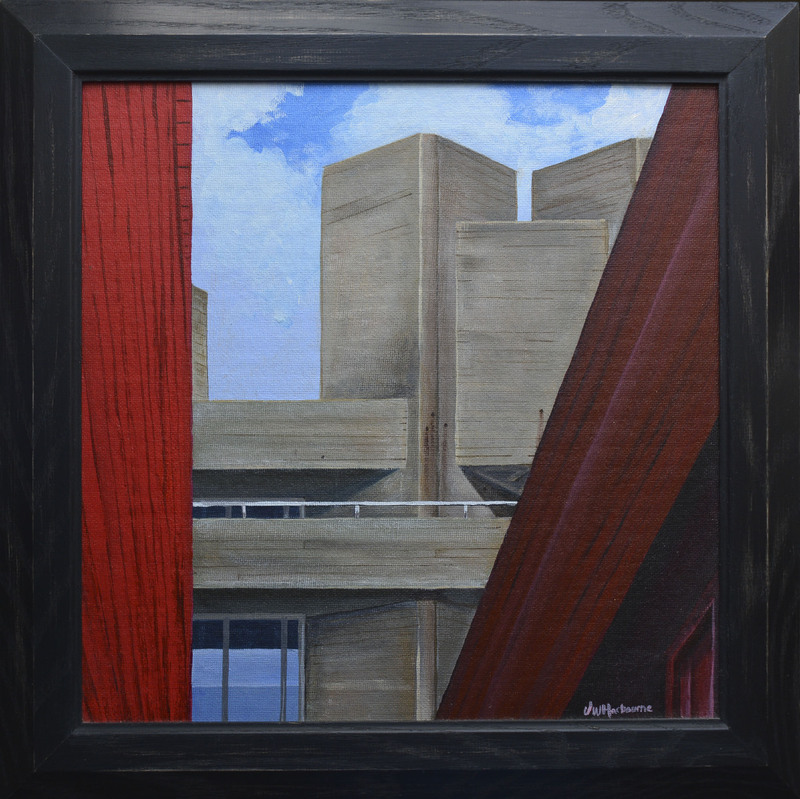 This was my first painting (in 20 years) – as part of the Mary Ward Centre Plein Air course – brightened up by the ‘Red Shed’ – a bright red wooden pop-up fortress theatre space – that reflected on the amazing concrete of Lasdun’s design. Soyez le 1er à réagir !